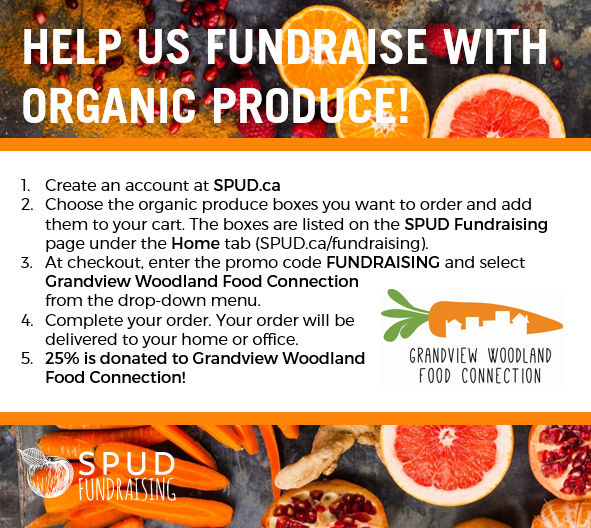 This is an invitation to join the Grandview Woodland Food Connection and Raise the Rates’ Annual Welfare Food Challenge in November 2017. The Challenge is for one week, eating only what can be purchased with the money a welfare recipient receives. The Challenge highlights the inadequacy of welfare rates in BC. Even with the $100/month raise implemented by the new BC government, this amount is not enough. A single person receives only $710/month, which provides only $19/week for food. With the rising cost of rent, lack of rent control, exorbitant cost of living in the city, this is only $1 more per week than the Challenge in 2016. Raise the Rates, and the Grandview Woodland Food Connection are working to raise public awareness of the extreme poverty of people on welfare; and how there needs to be more action and commitment to see rates raised so people on welfare can live with dignity. The Challenge will start on Wednesday November 1st and run for a full 7 days. Participants will be expected to live on only the food they can purchase with $19 dollars. This calculation is based on the expectation that welfare recipients will have to pay rent and damage deposit, bus tickets and cell phone (necessary to look for work and contact the welfare office) and personal hygiene. Out of $710 there is still very little money left for food. Posting directly to your own social media and sharing on our Facebook site. For more information about the Welfare Food Challenge visit: http://welfarefoodchallenge.org/. 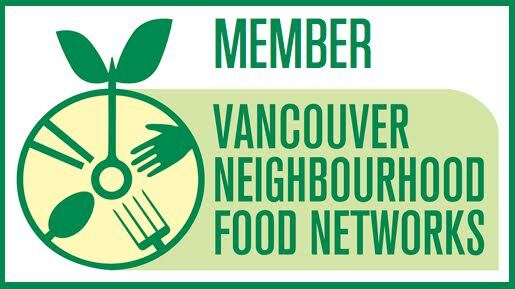 or http://vancouverfoodnetworks.com/welfarefoodchallenge/ Thank you for considering taking the Welfare Food Challenge. Your contribution to raising awareness and creating policy change is important. If you have any questions or would like to participate, please contact Ian Marcuse at gwfcnetwork@gmail.com or 604-718-5895.